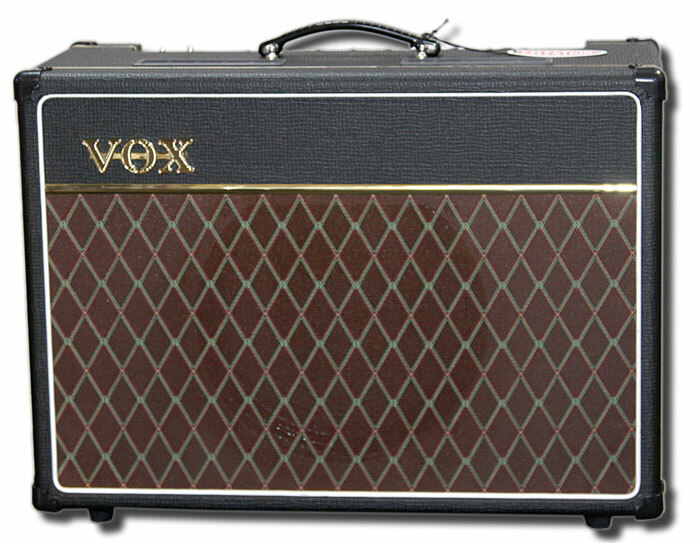 You can sweeten the sound of your Custom Series amplifier using the VOX Classic Tremolo effect. Both the speed and the depth are adjustable, allowing you to generate just the sound you want. A warm Spring Reverb is also included on all Custom Series amps, adding spaciousness to the sound. All Custom Series amps can use the VOX VFS2 footswitch, allowing you to turn the Reverb and Tremolo effects on and off as you continue to play.